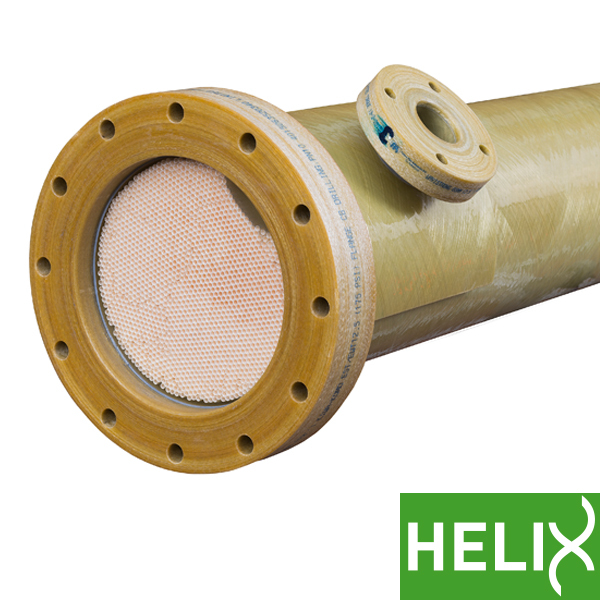 The Ultra-, Tight Ultra-, Micro- and Nanofiltration membranes of X-Flow are used for the (pre)treatment of water. 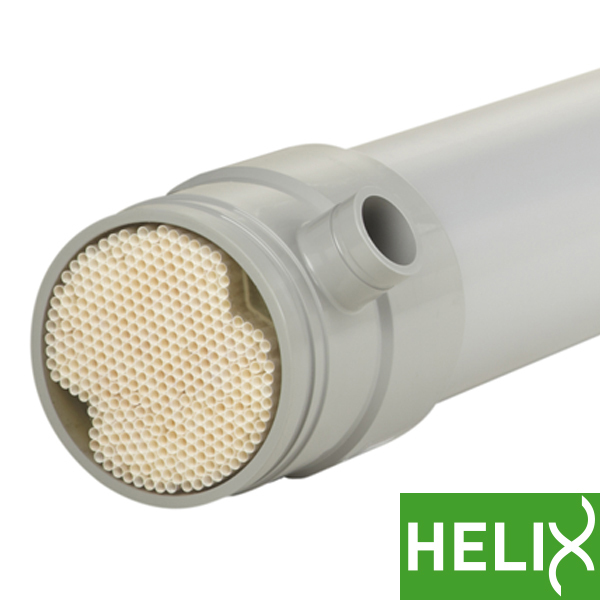 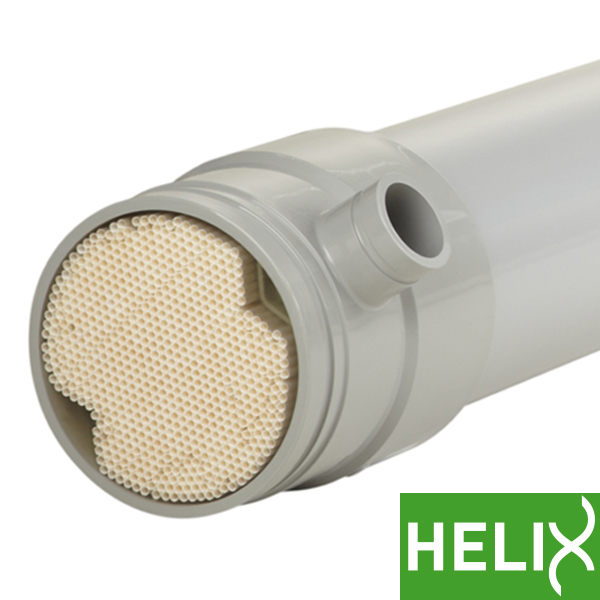 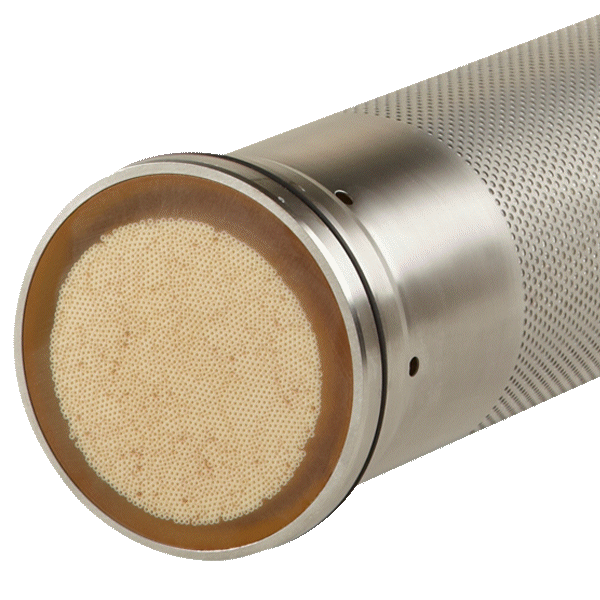 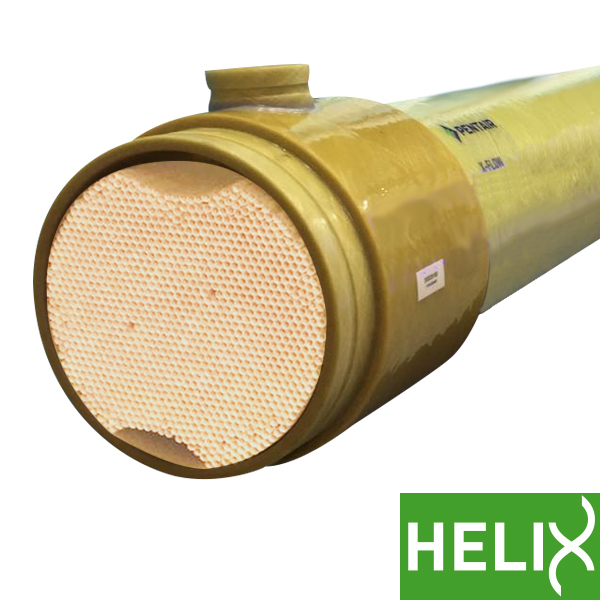 X-Flow membranes are used in the field of ultrafiltration in capillary form, and microfiltration and ultrafiltration in tubular form, which makes selective filtration possible. 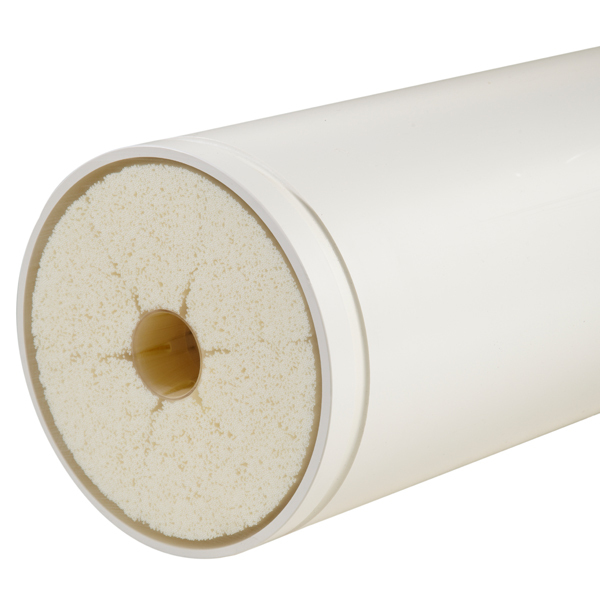 Our extensive portfolio of membrane products guarantees the right specifications for each application. 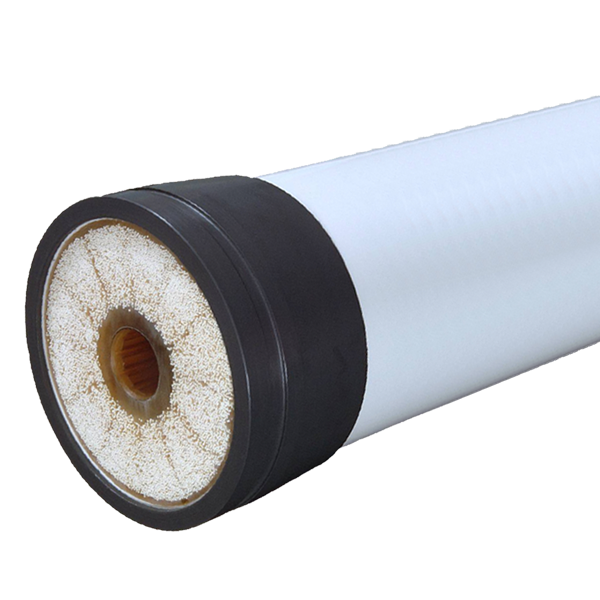 The X-Flow membrane modules are available for all water areas, from potable water production to the treatment of process and wastewater and the pre-treatment of seawater, but also for the food, beverage and pharmaceutical industries. 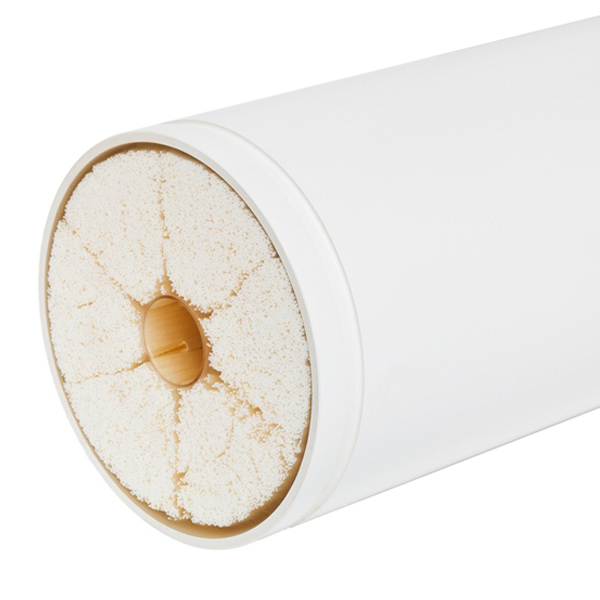 On this page you will find a total overview of our X-Flow membrane modules. 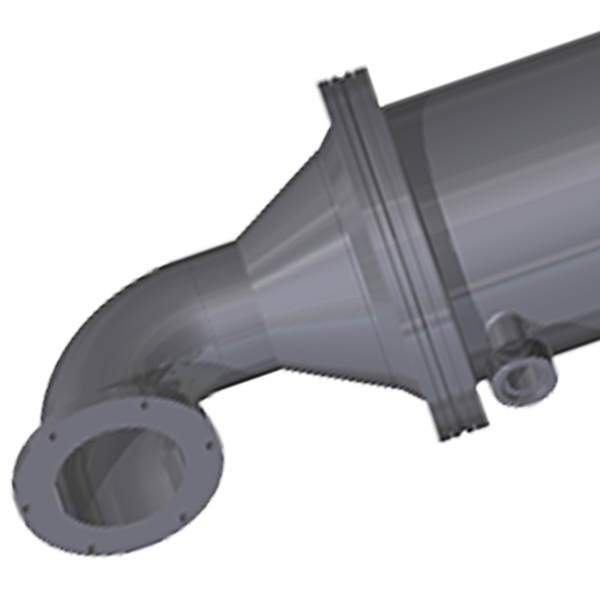 To learn more about the features, functional description, fields of application and specifications of a specific product, click on 'view product'. 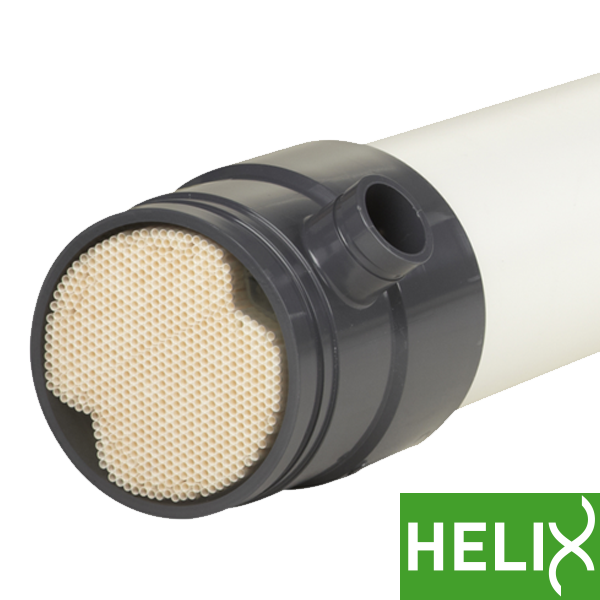 Replacement: find the new replacement alternative for your modules on the replacement page. 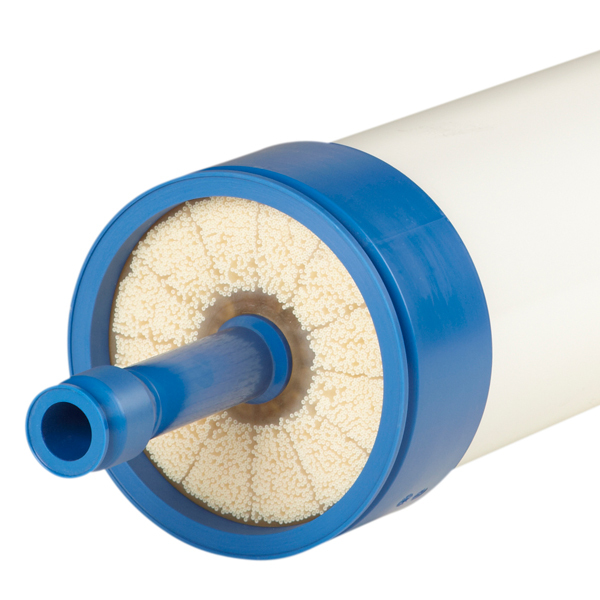 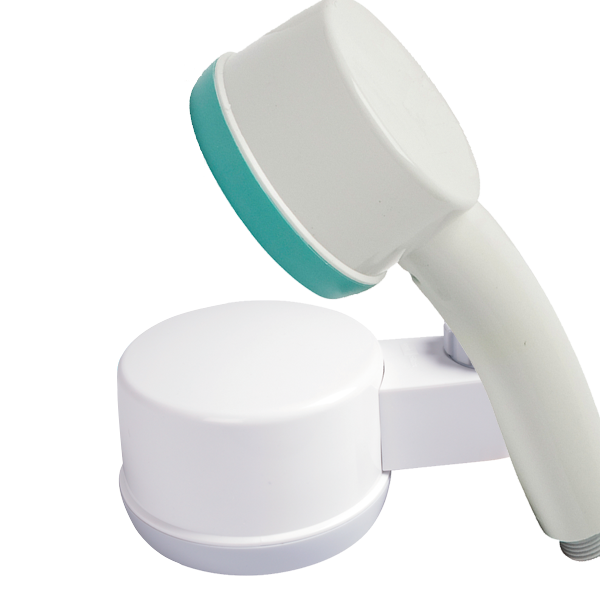 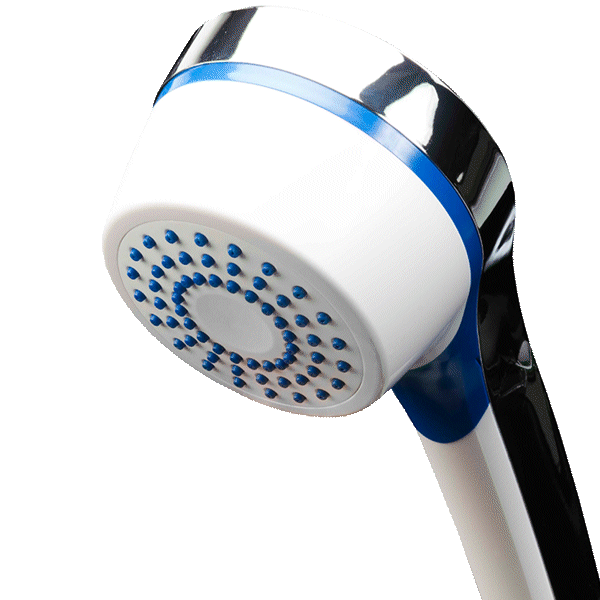 X-Flow Medical Water Filters use membrane filtration to reliably provide safe and clean water in shower and faucet applications in medical and public facilities.